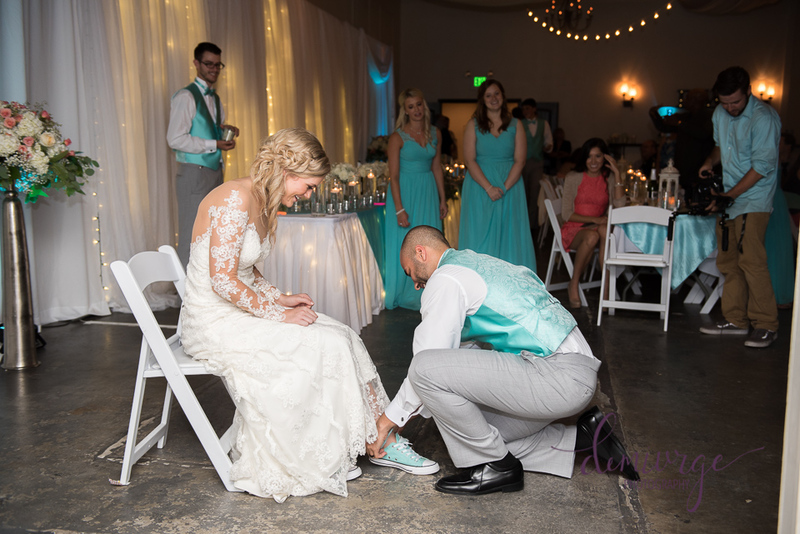 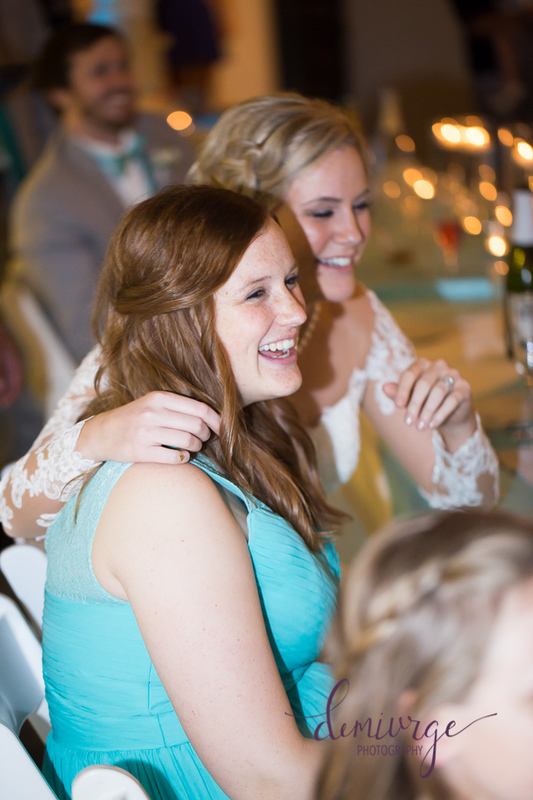 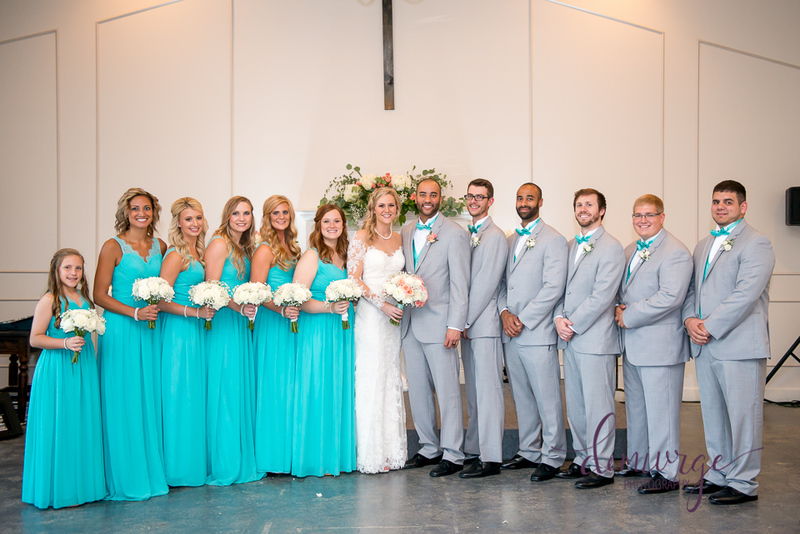 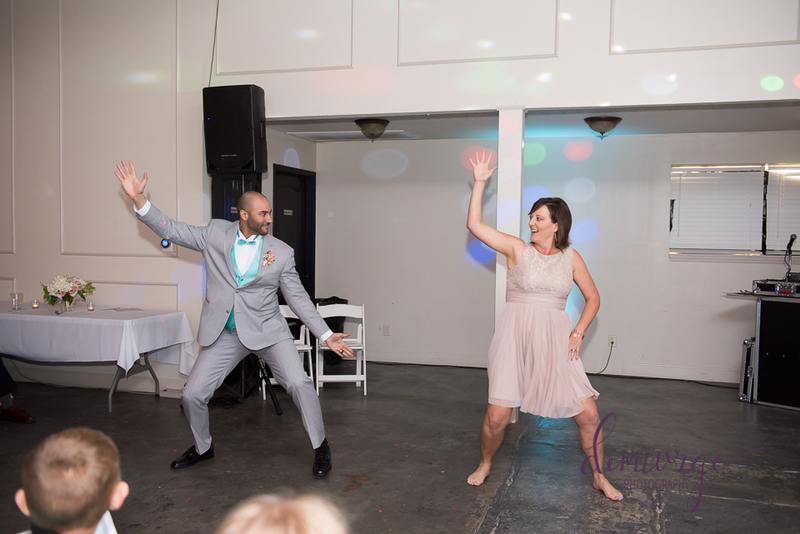 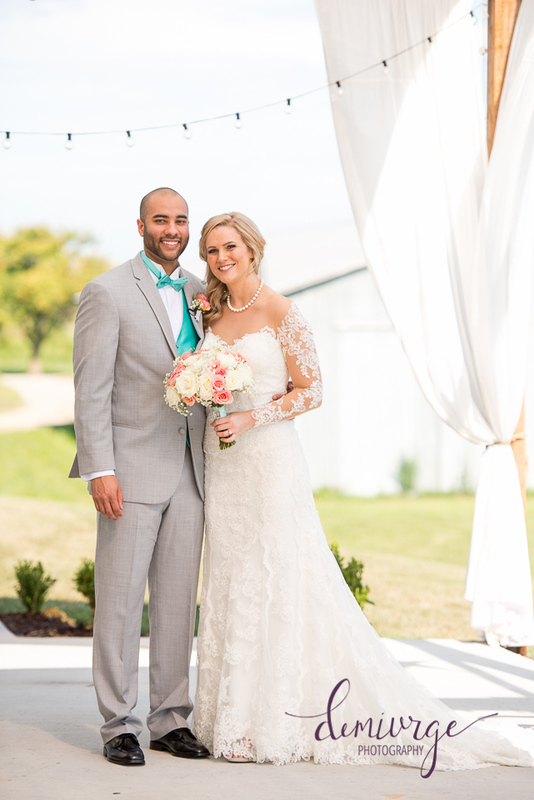 Happy 1-year anniversary to Justin and Kayley! 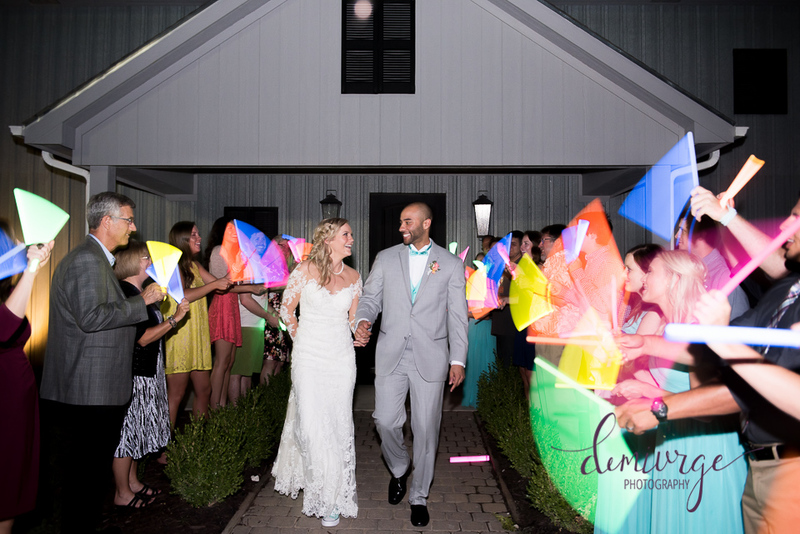 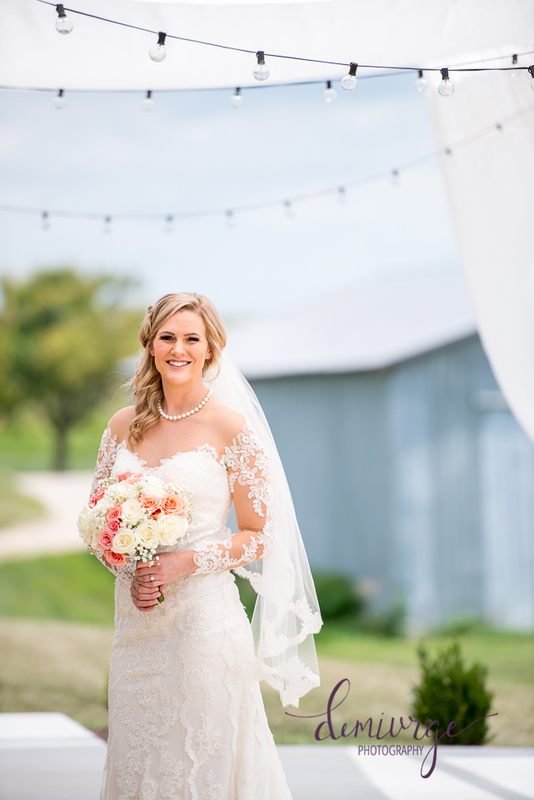 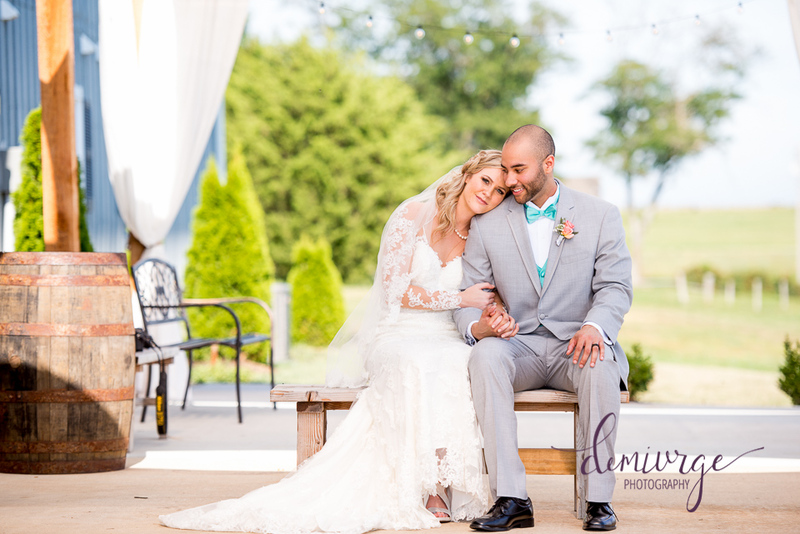 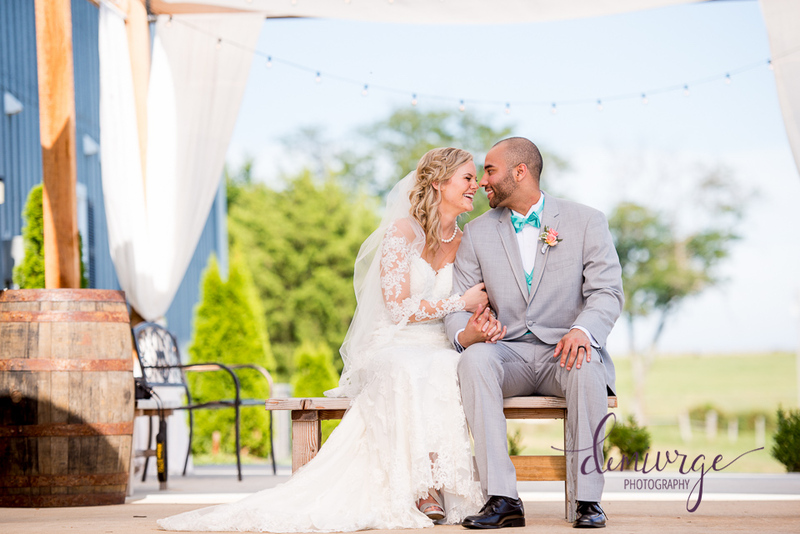 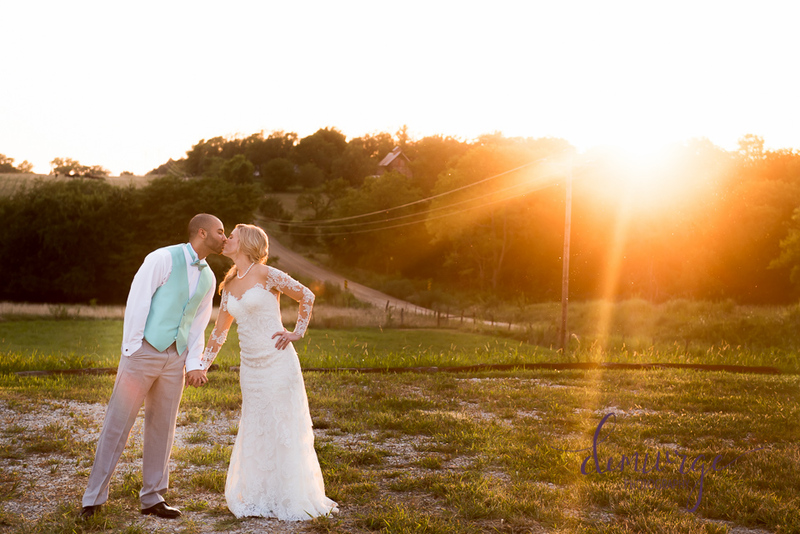 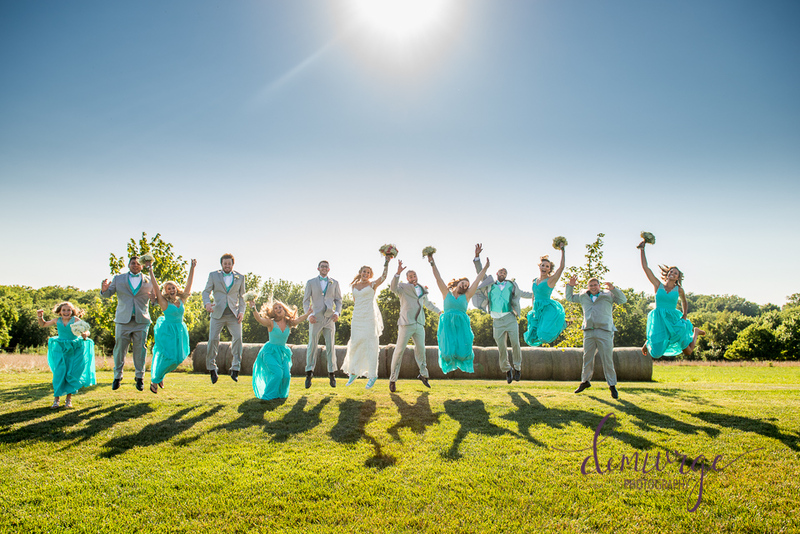 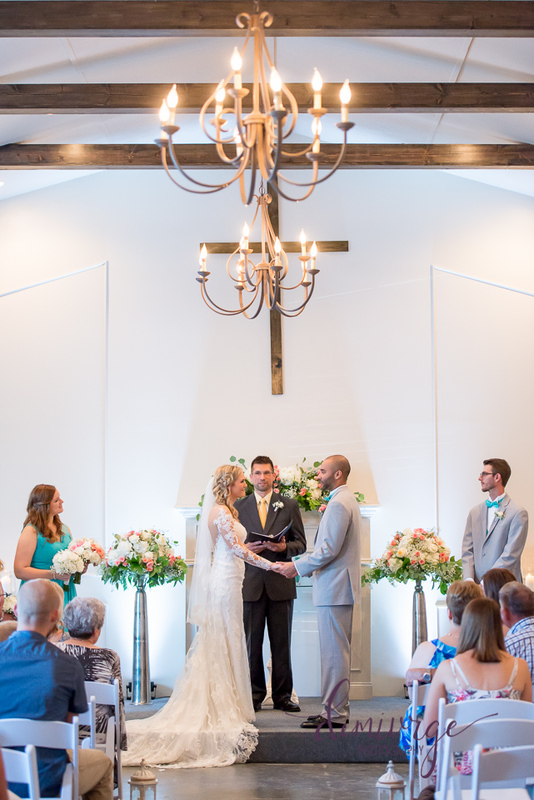 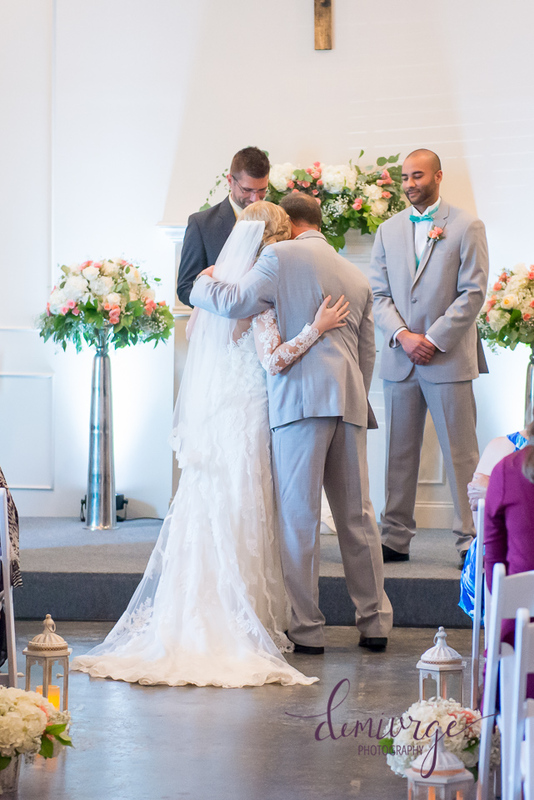 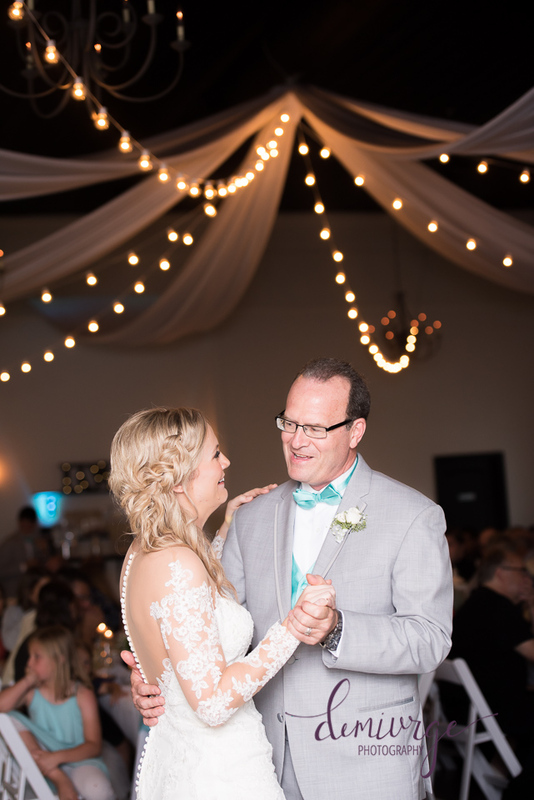 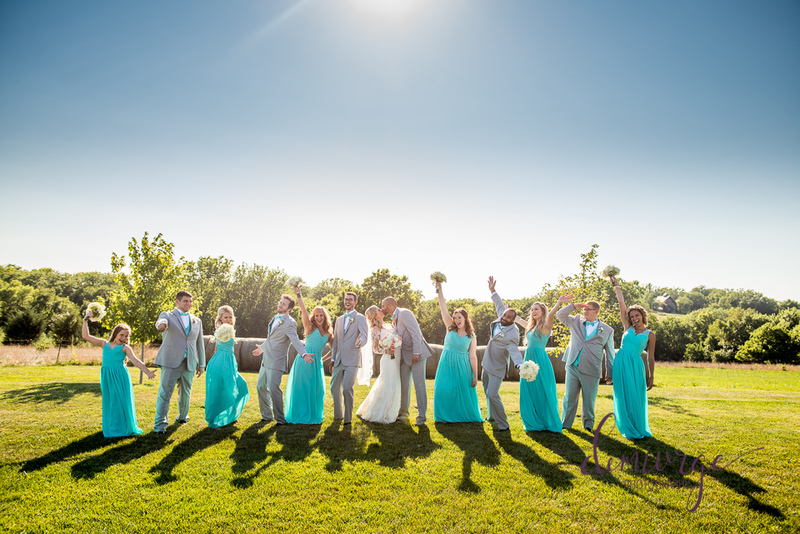 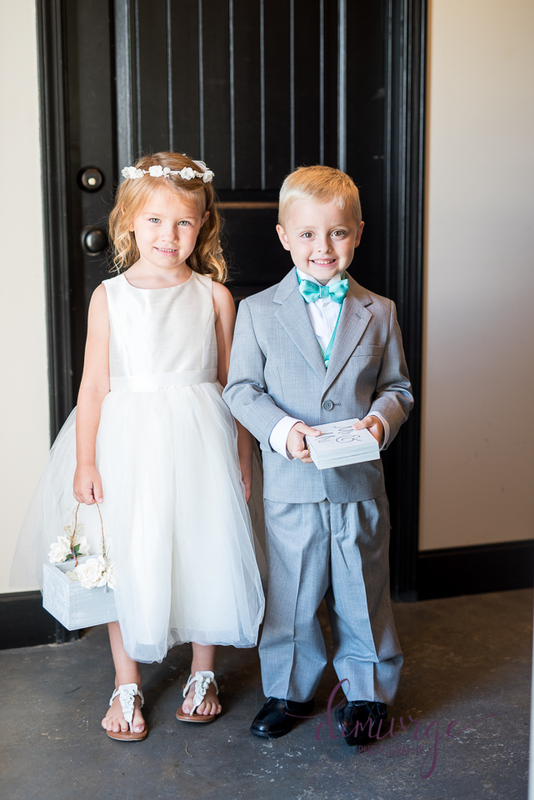 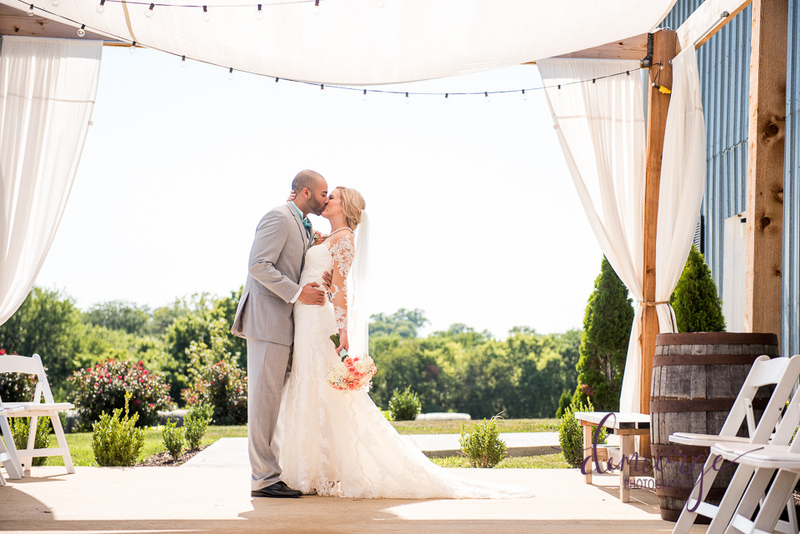 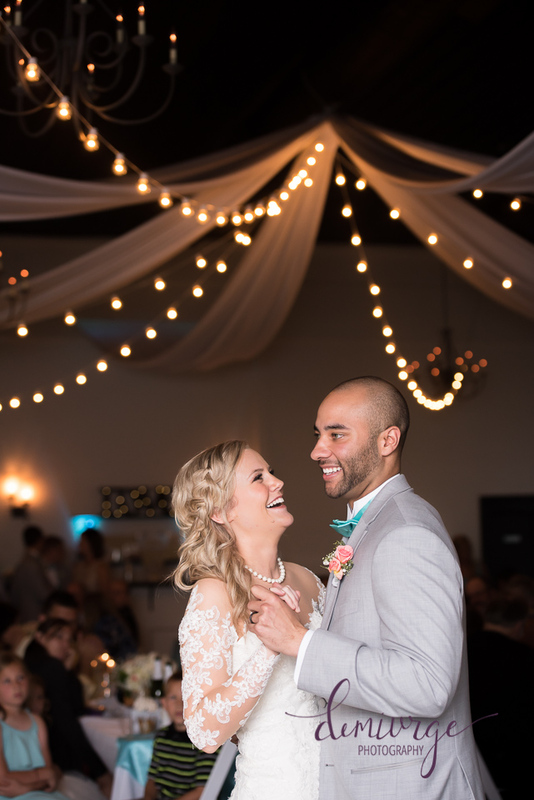 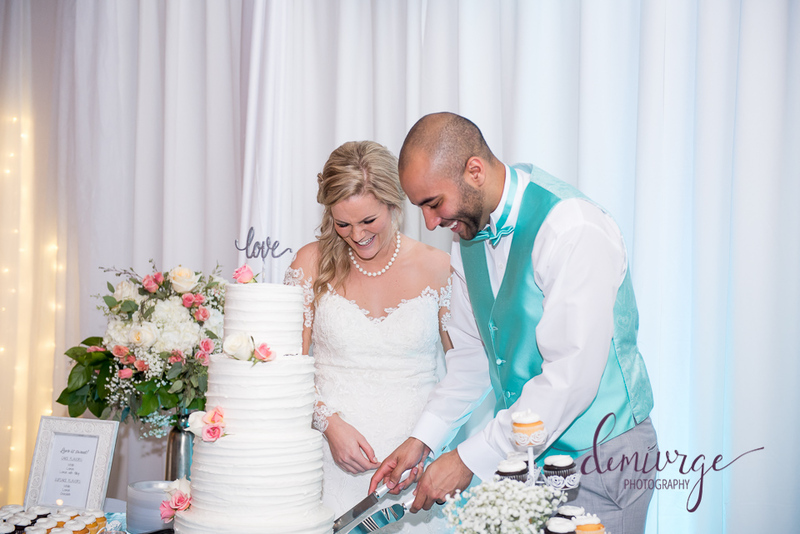 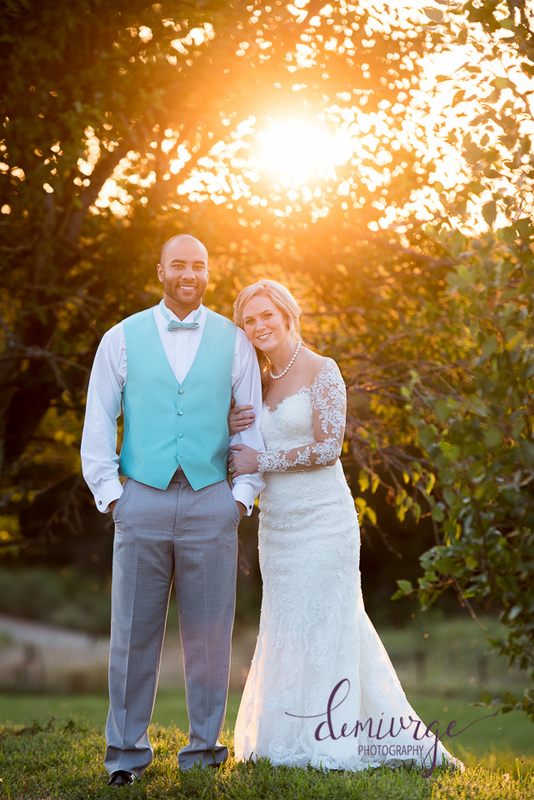 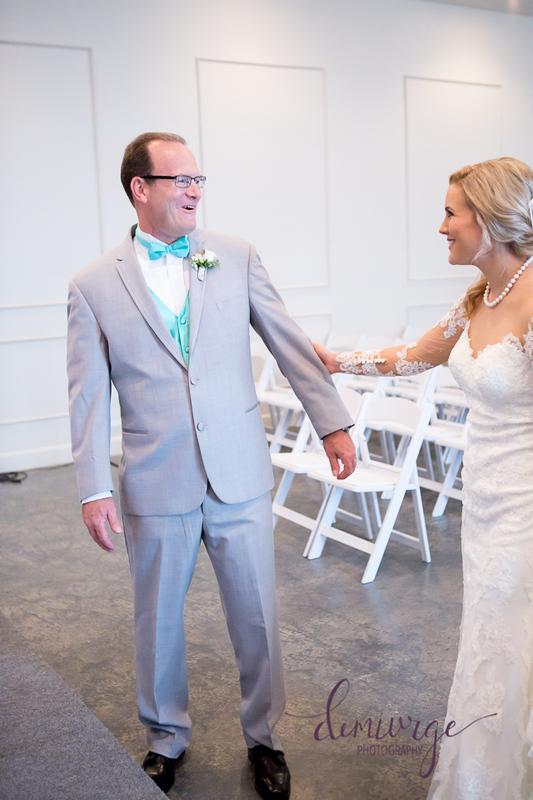 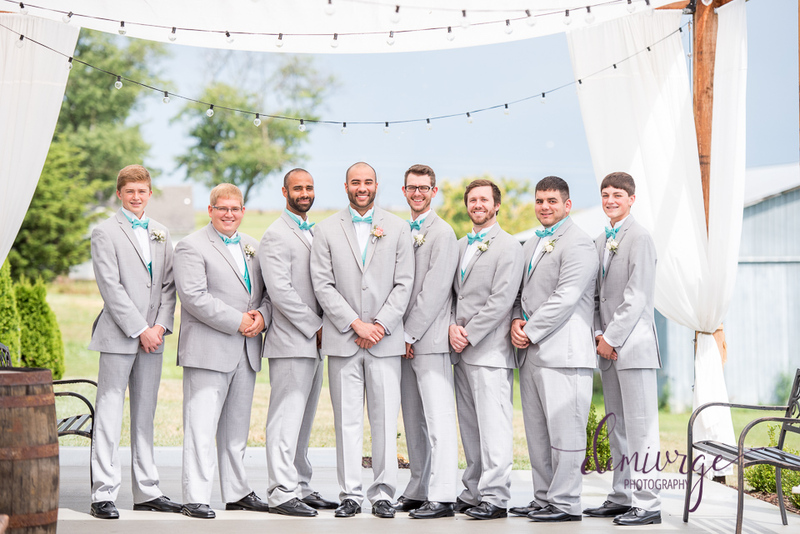 Their breathtaking Chrisman Manor wedding took place on July 30, 2016 in Oskaloosa, KS. 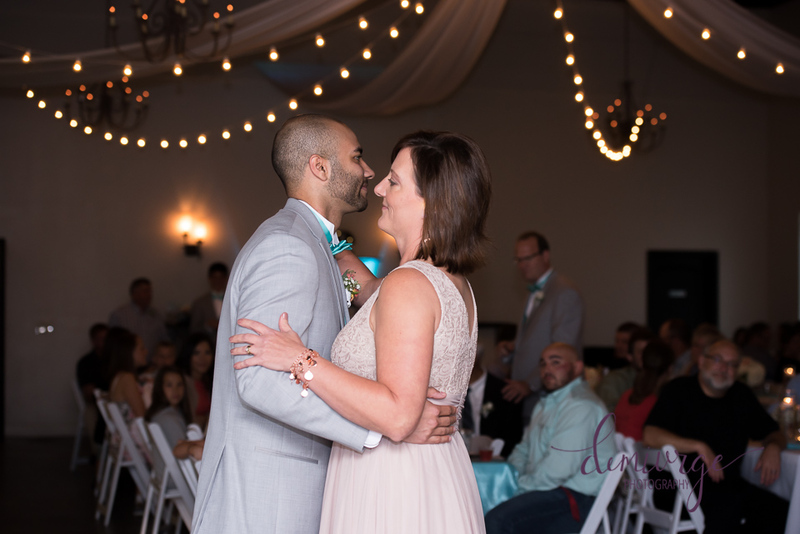 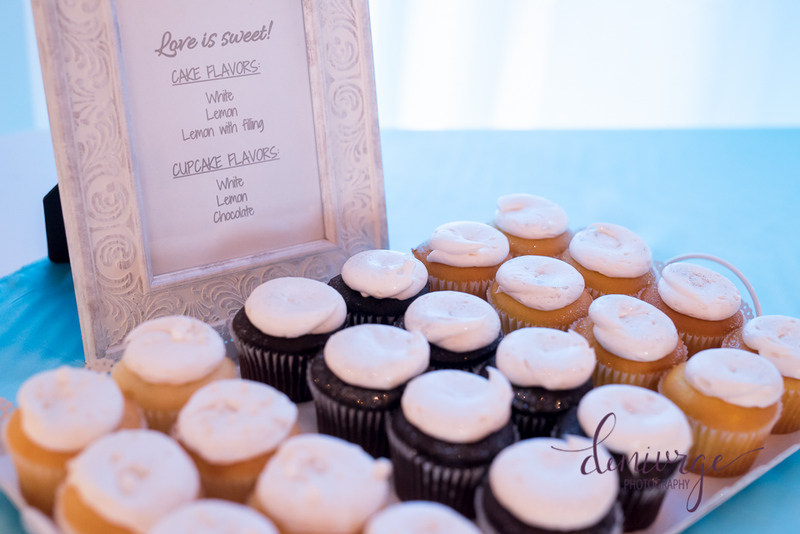 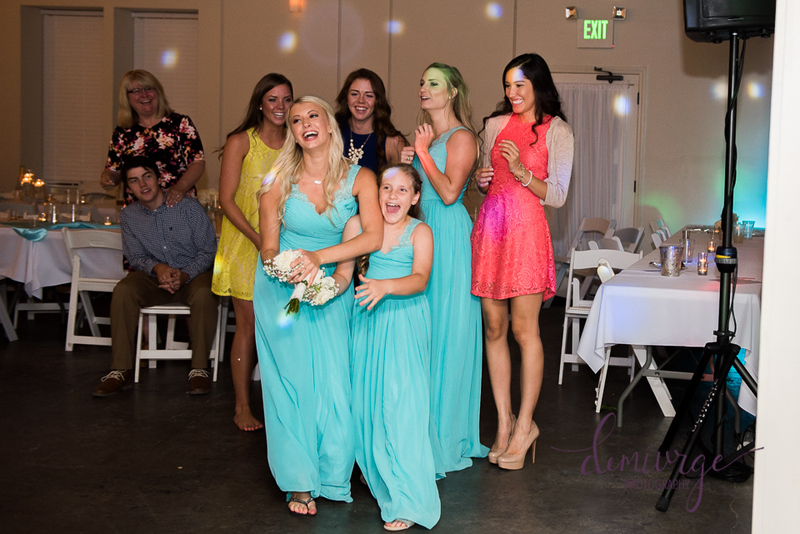 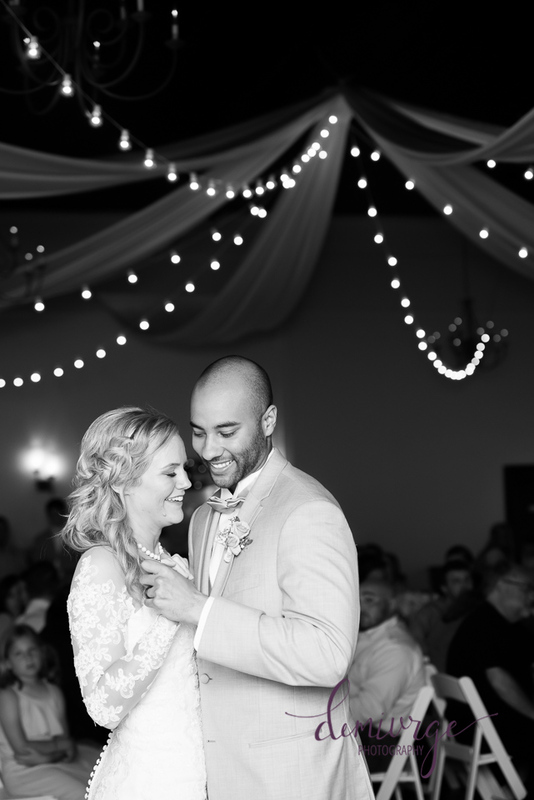 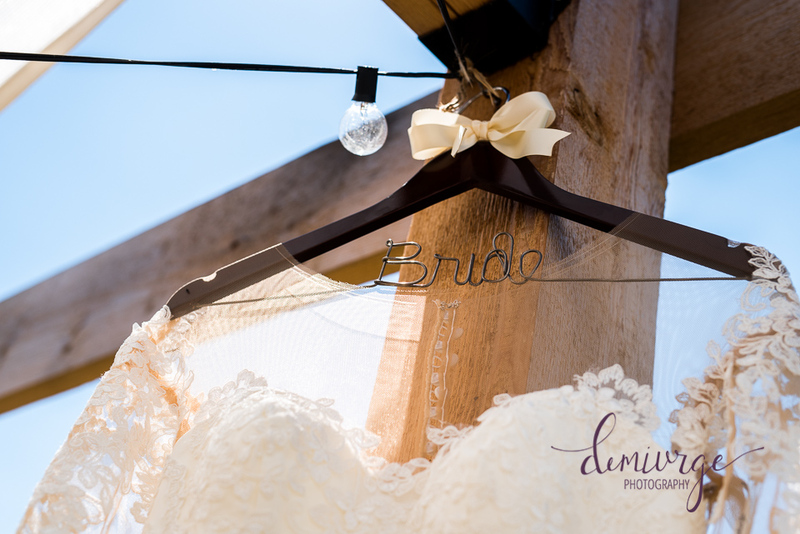 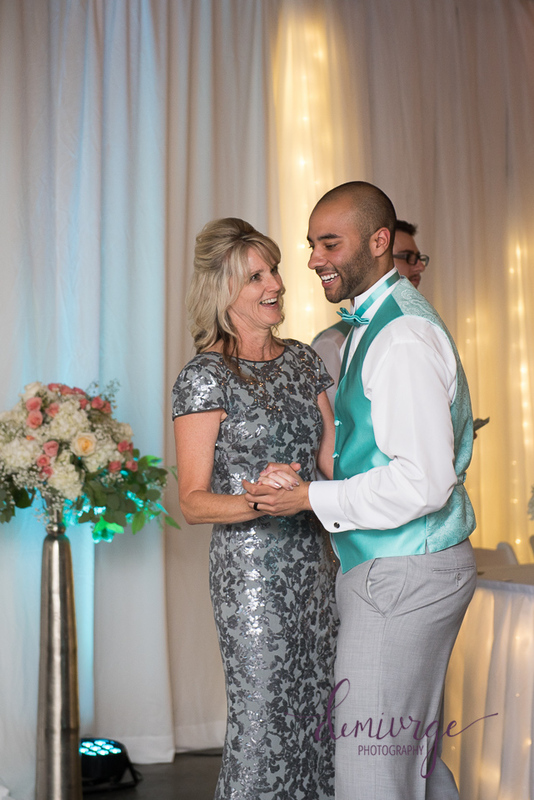 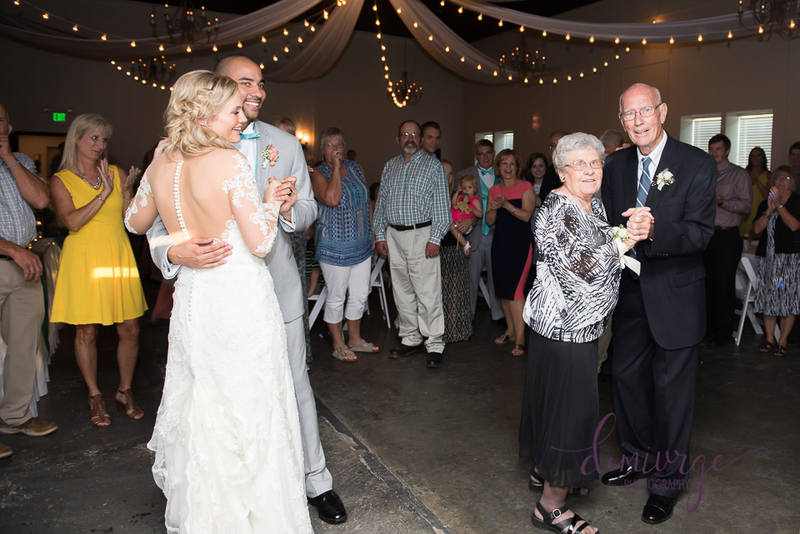 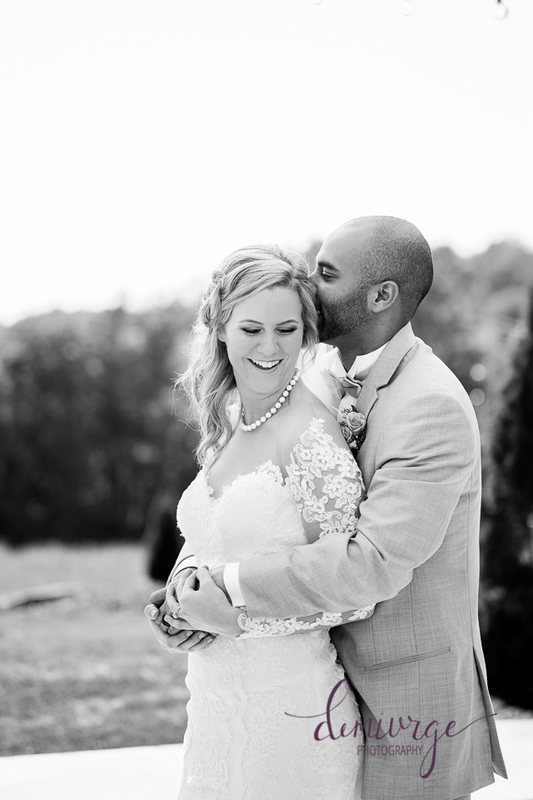 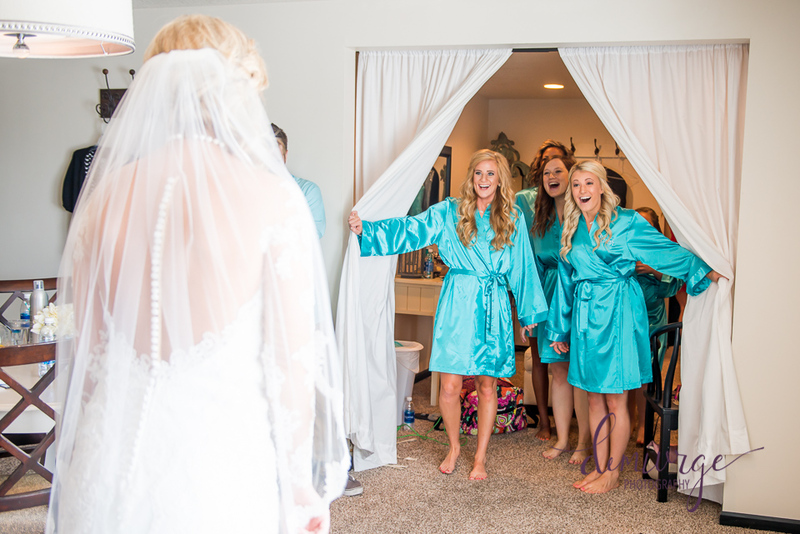 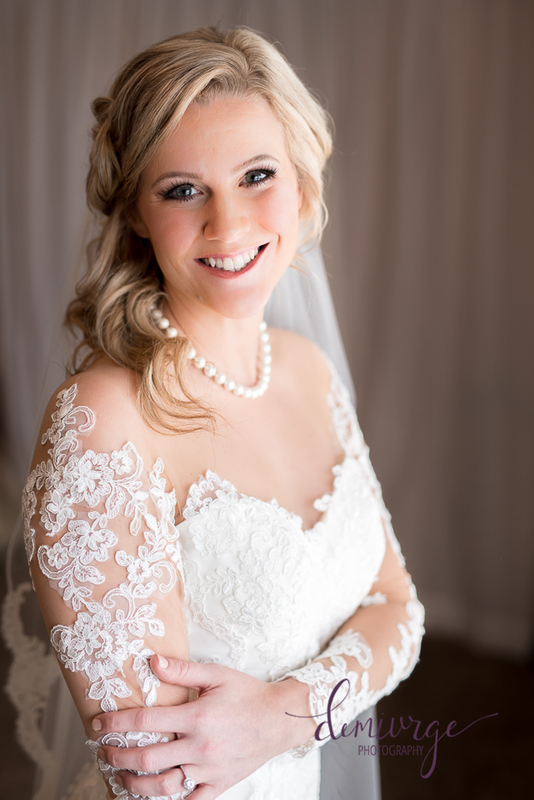 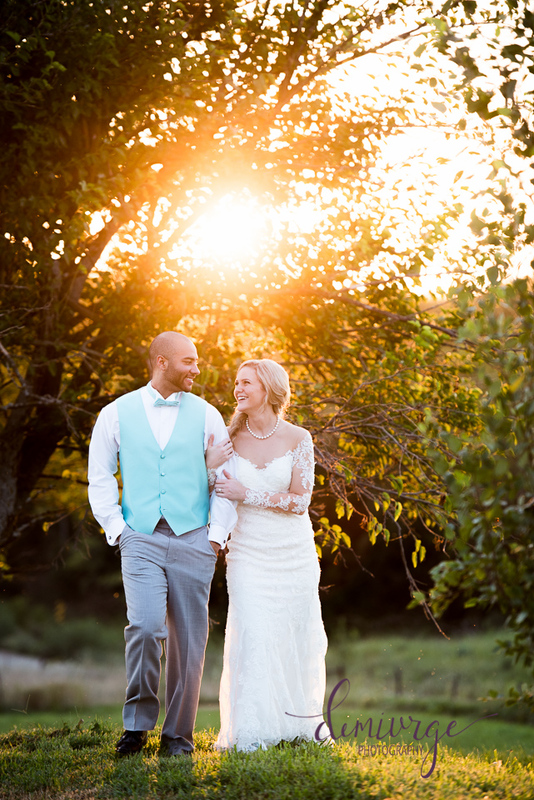 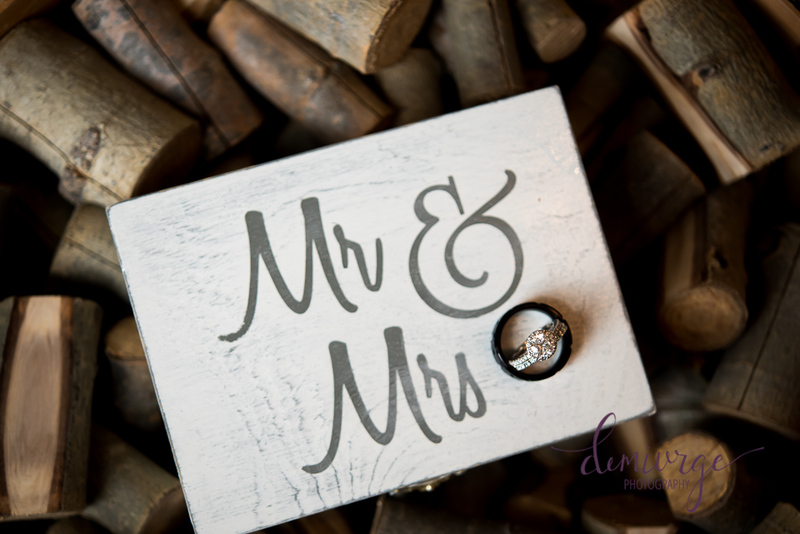 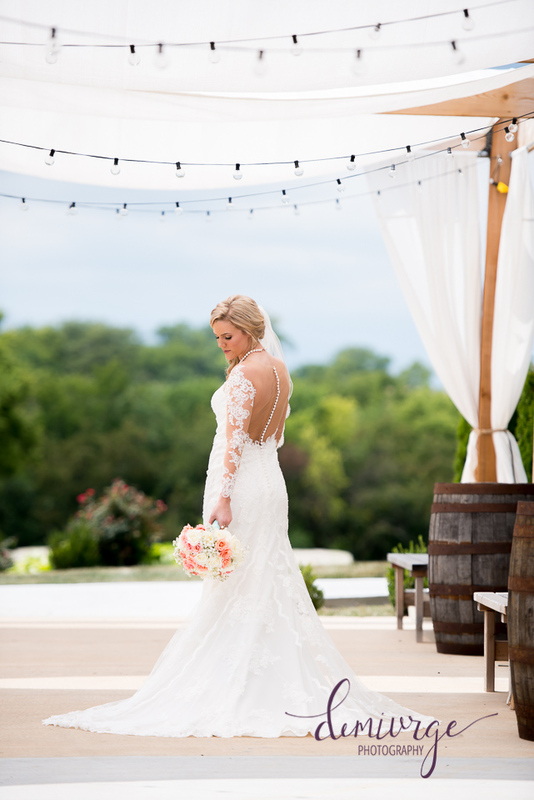 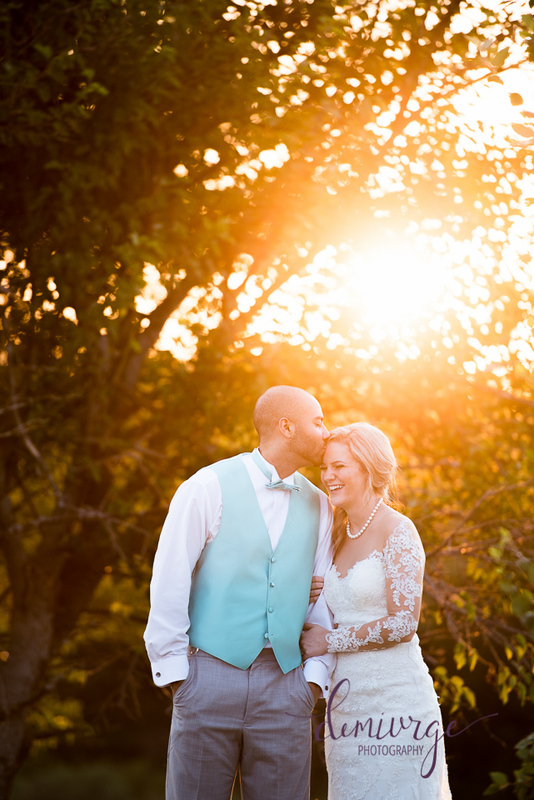 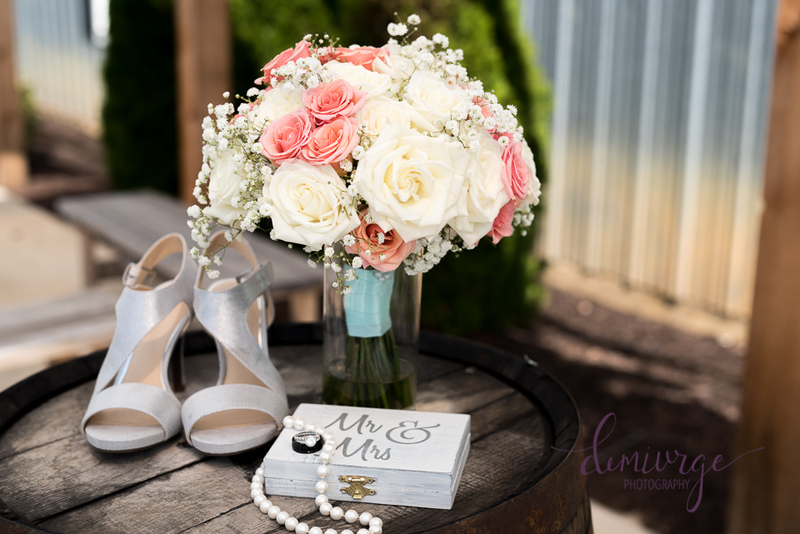 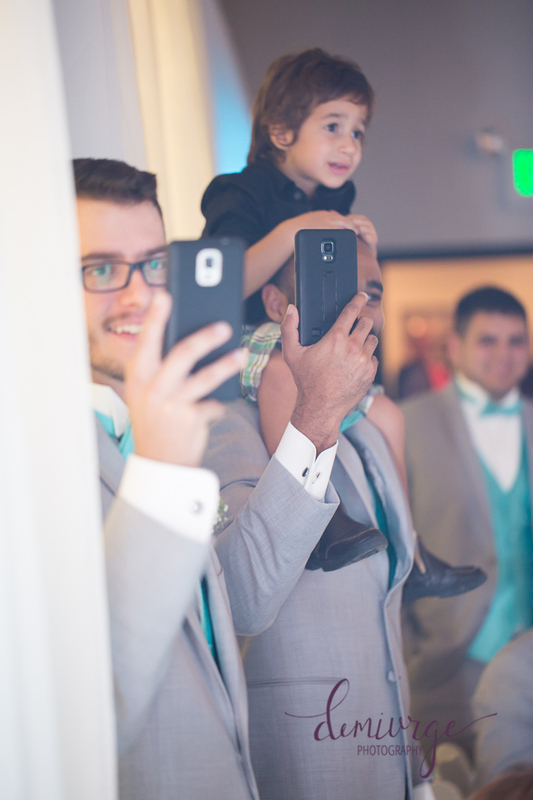 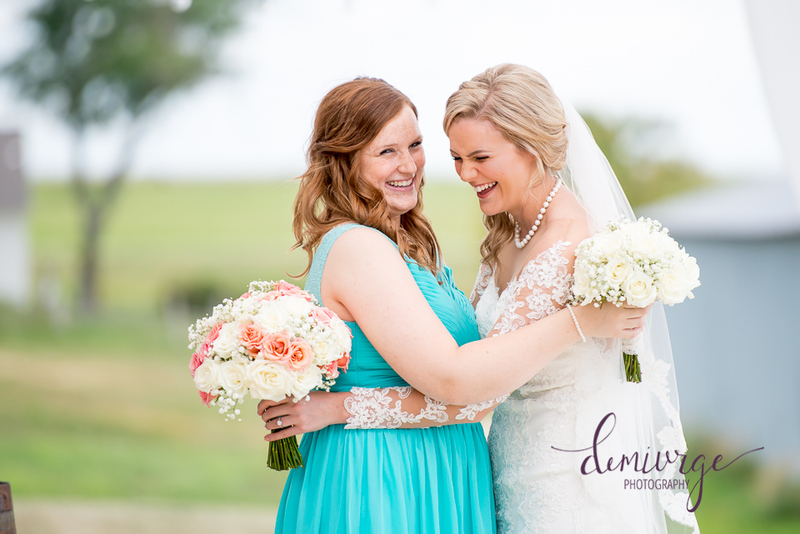 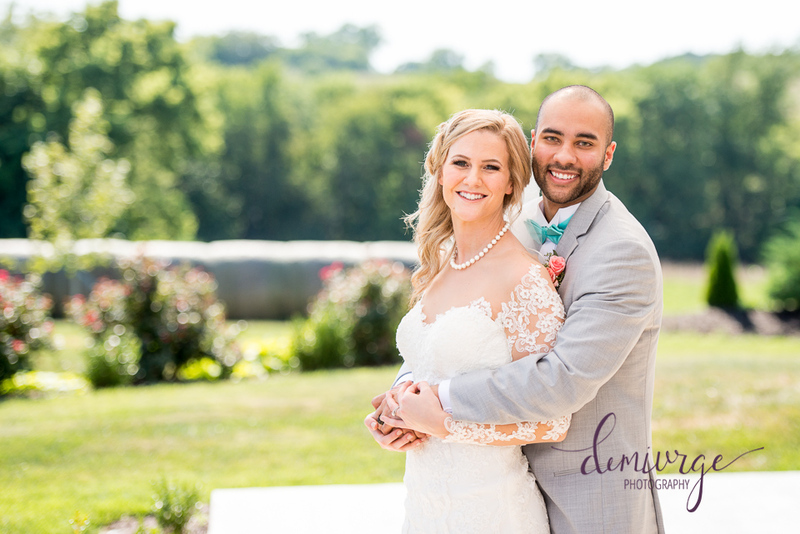 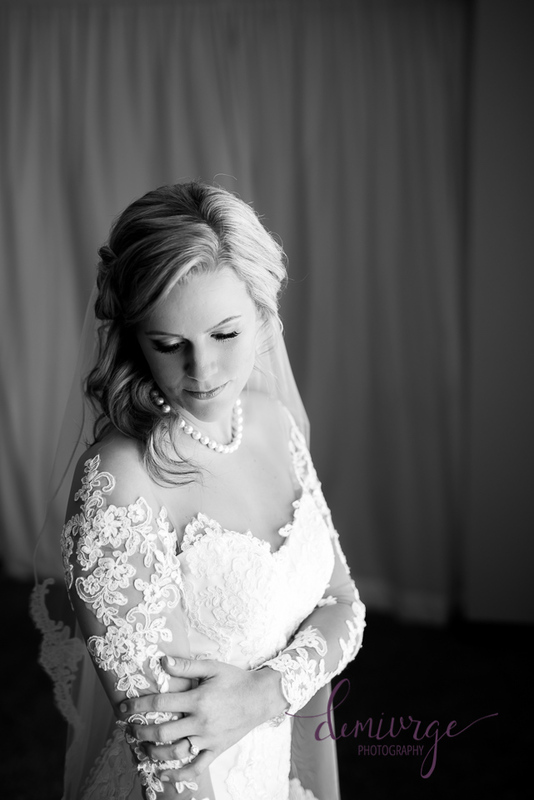 It was my first time capturing a Chrisman Manor wedding, and I was completely impressed. 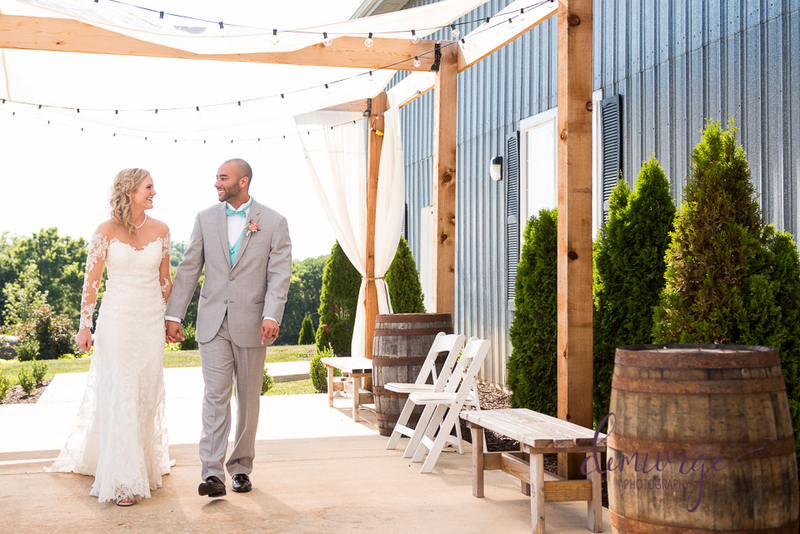 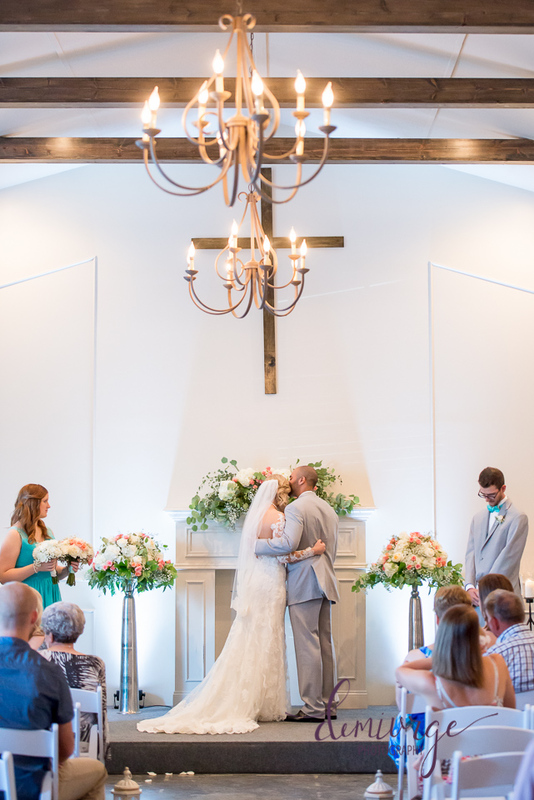 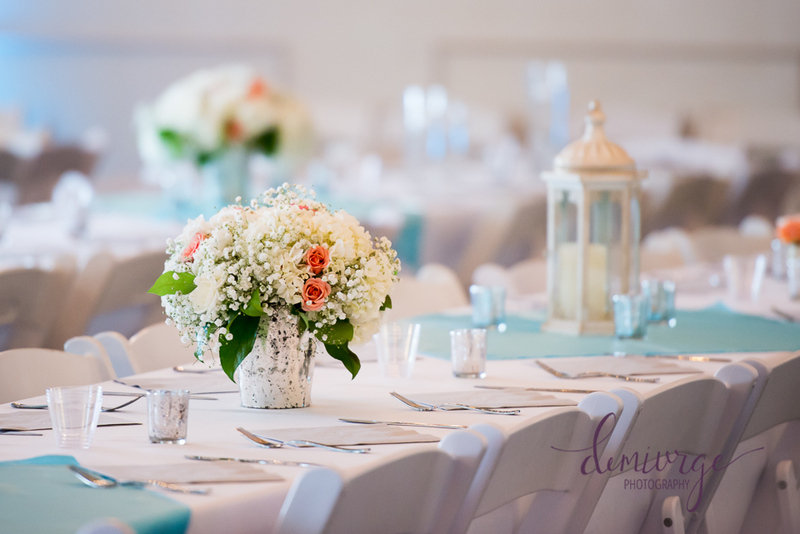 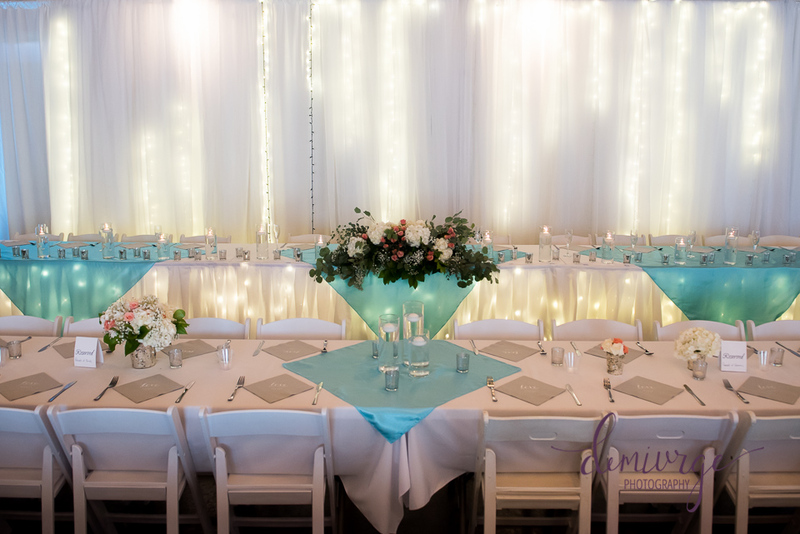 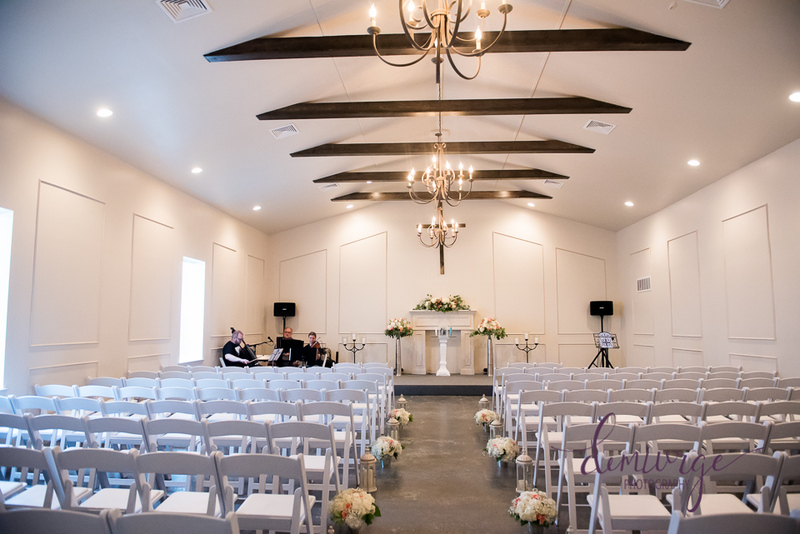 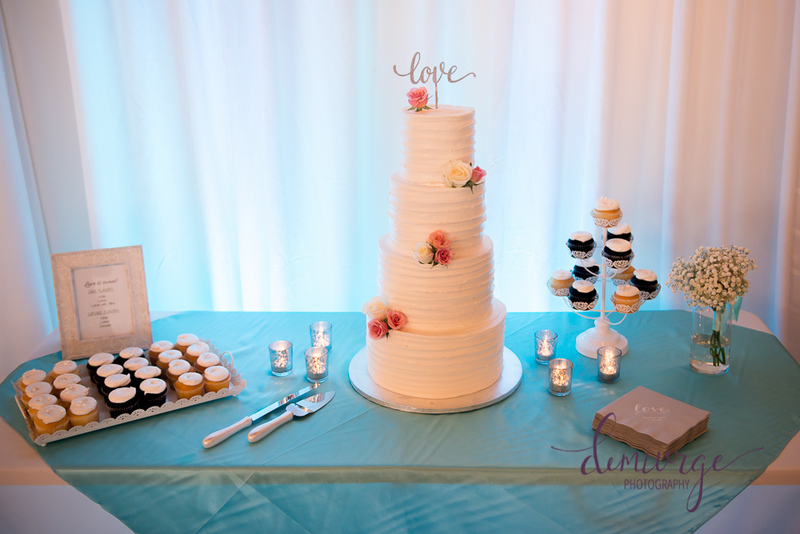 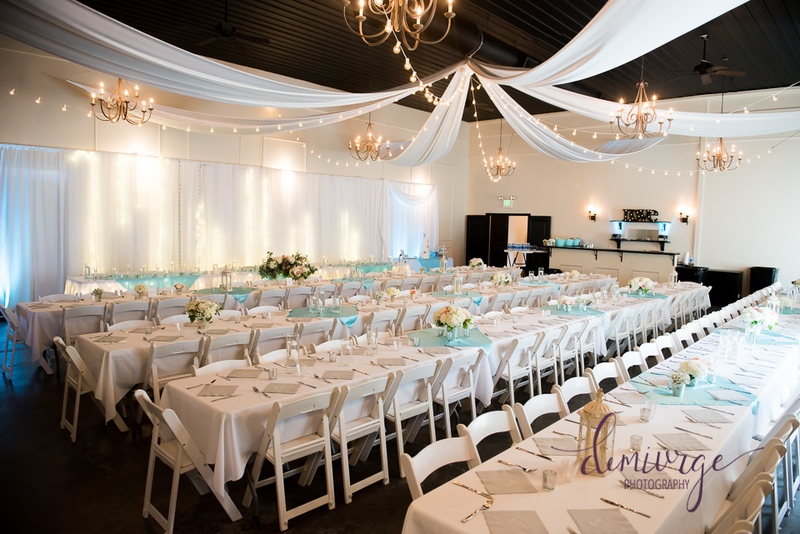 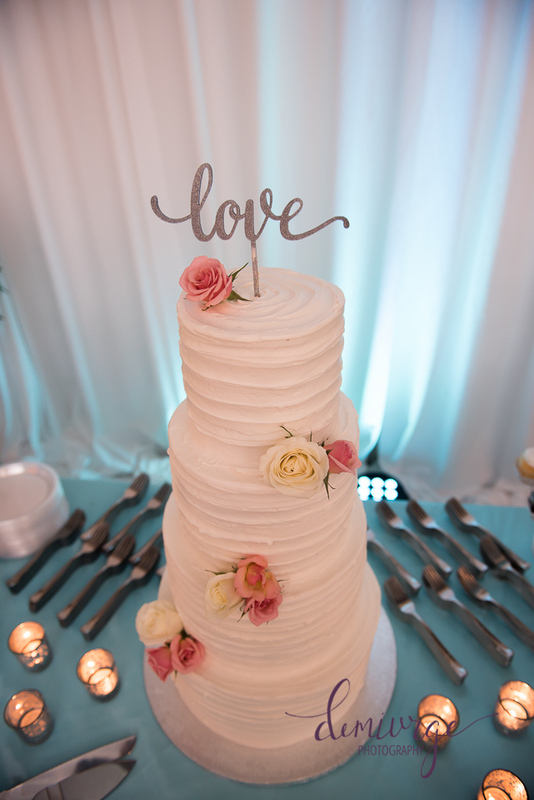 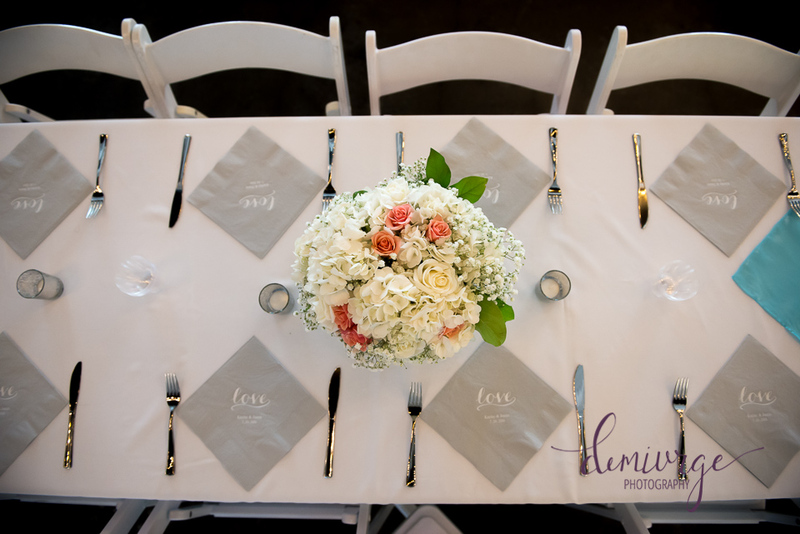 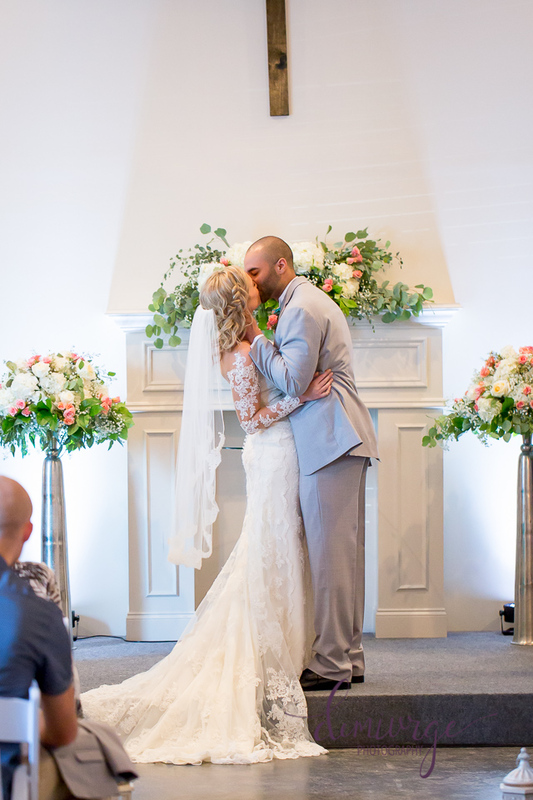 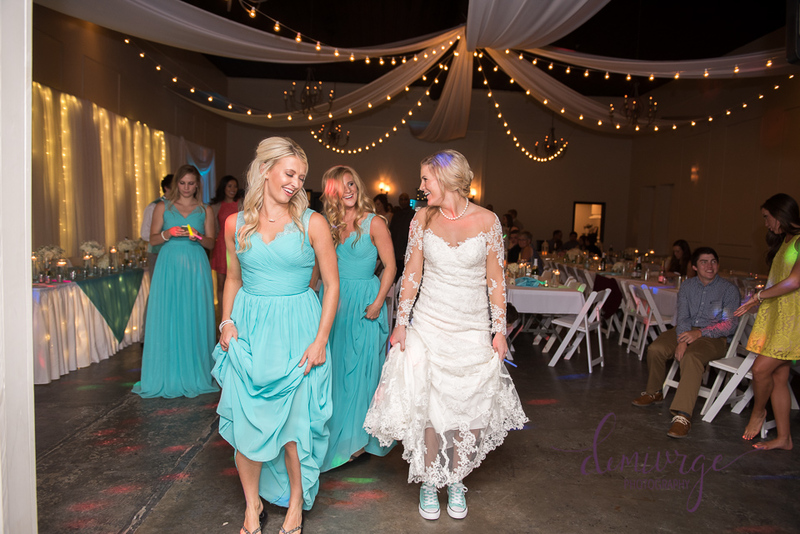 Justin+Kayley’s wedding decor and details were phenomenally beautiful. 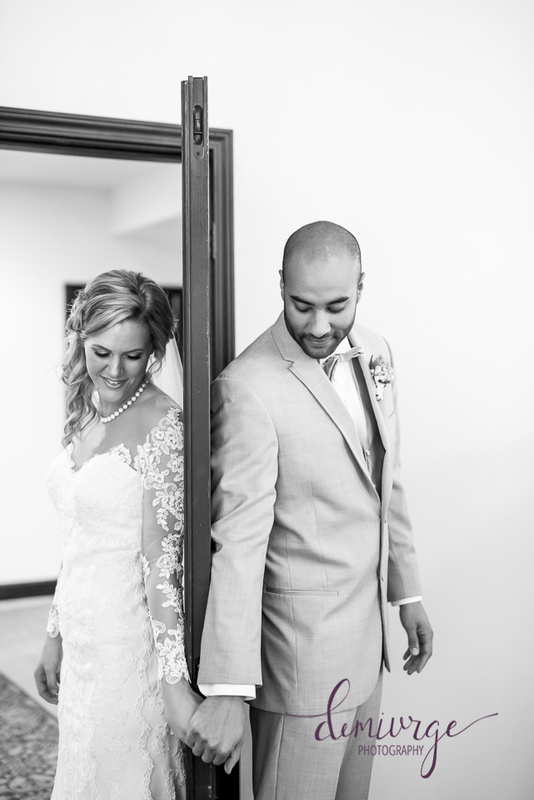 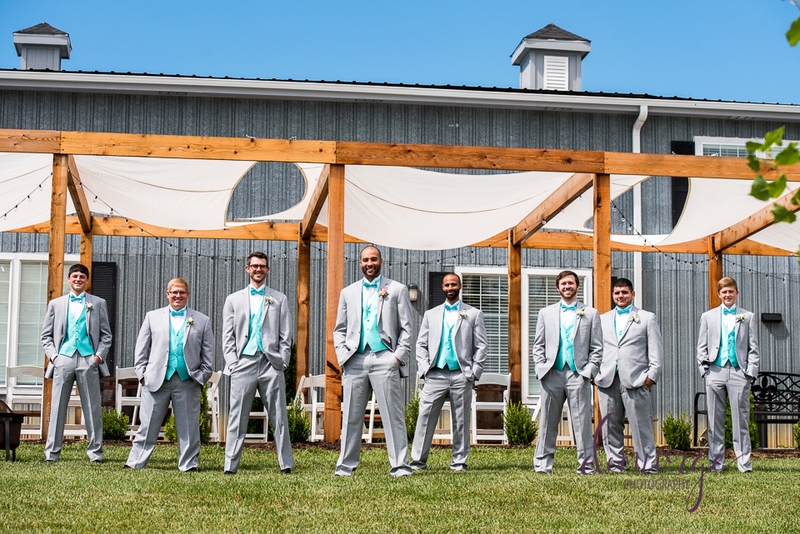 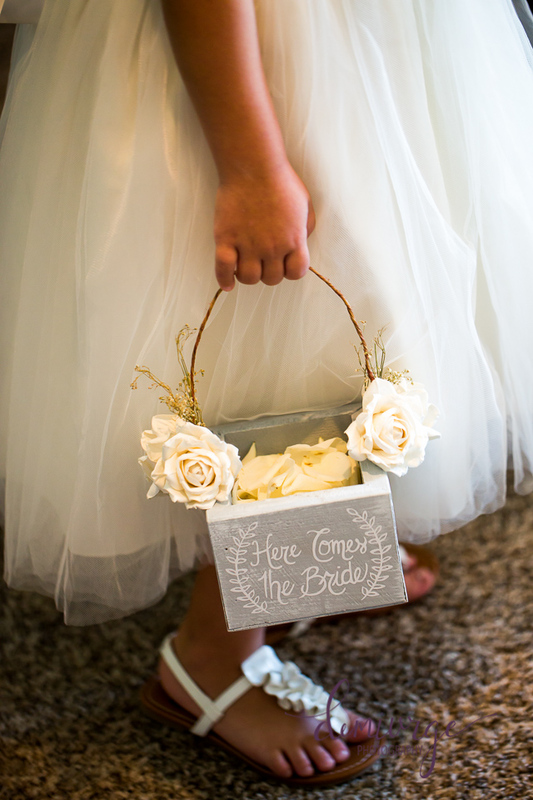 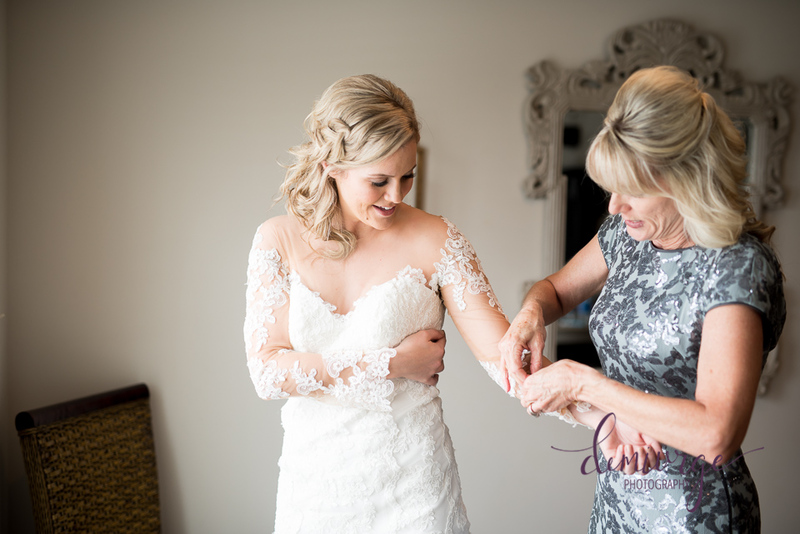 The style and intricacy of their wedding day perfectly matched Justin+Kayley’s personalities. 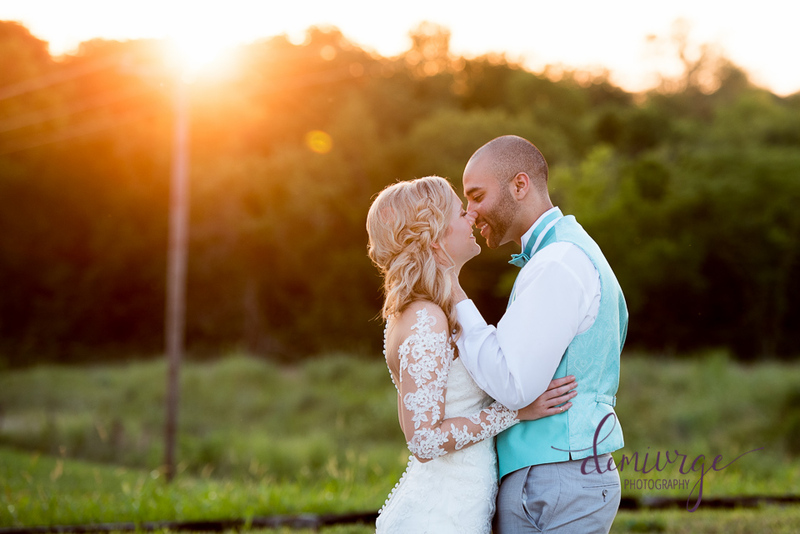 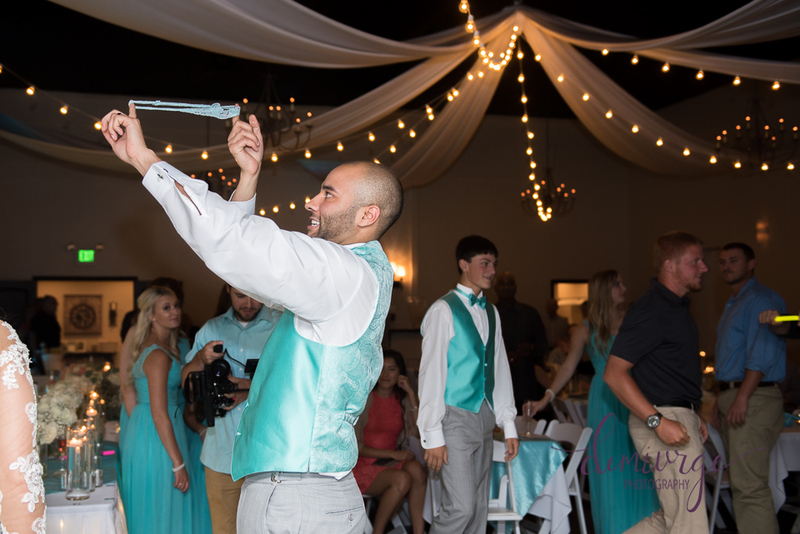 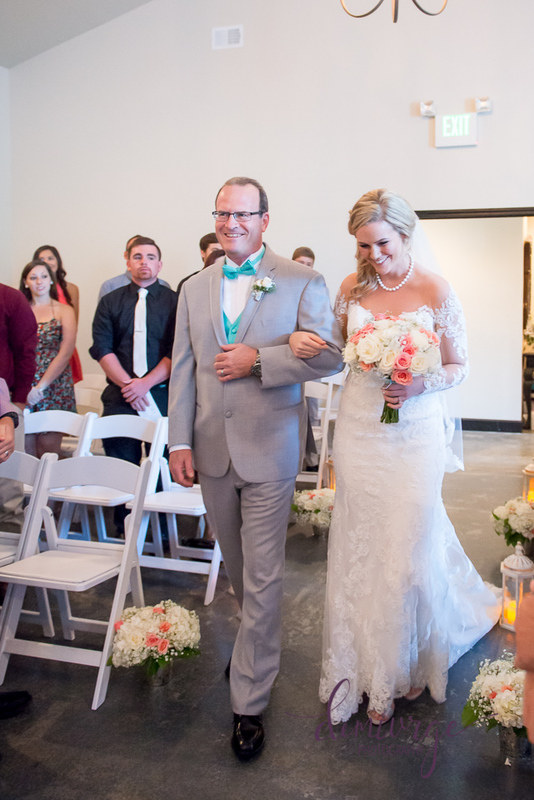 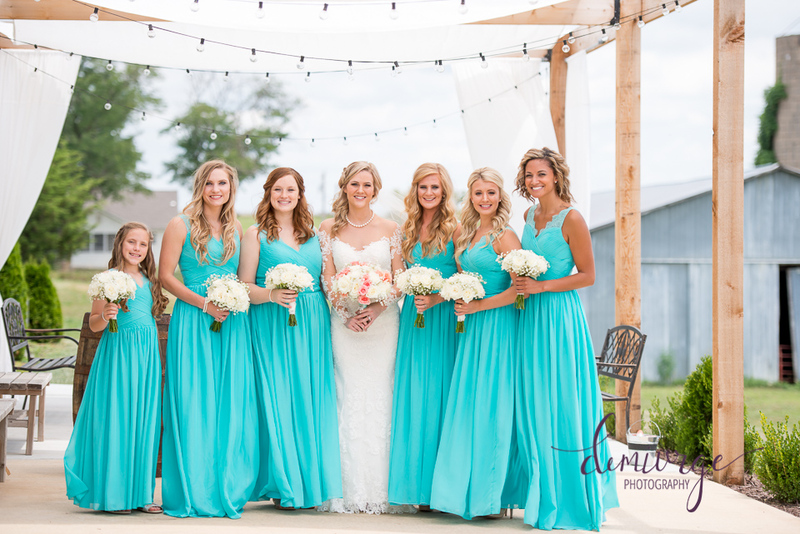 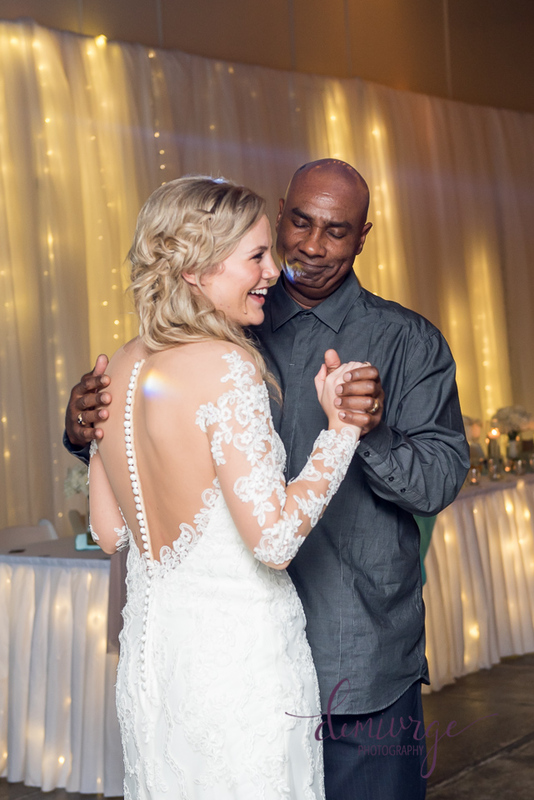 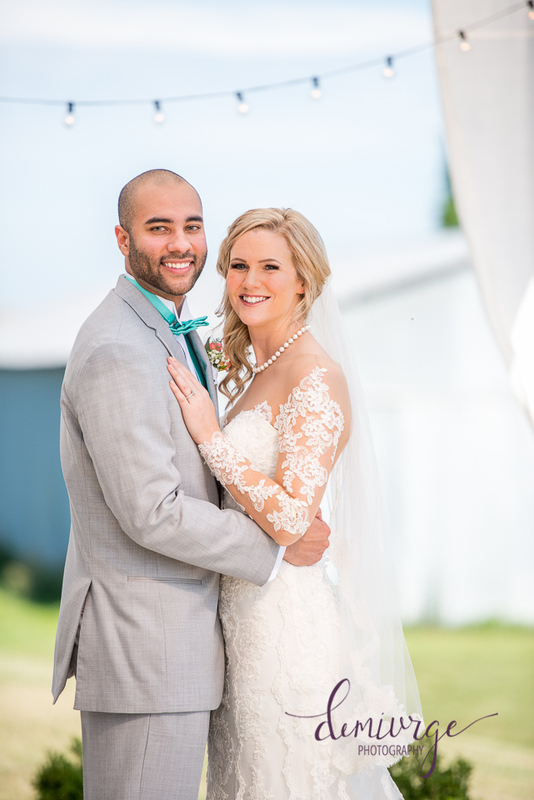 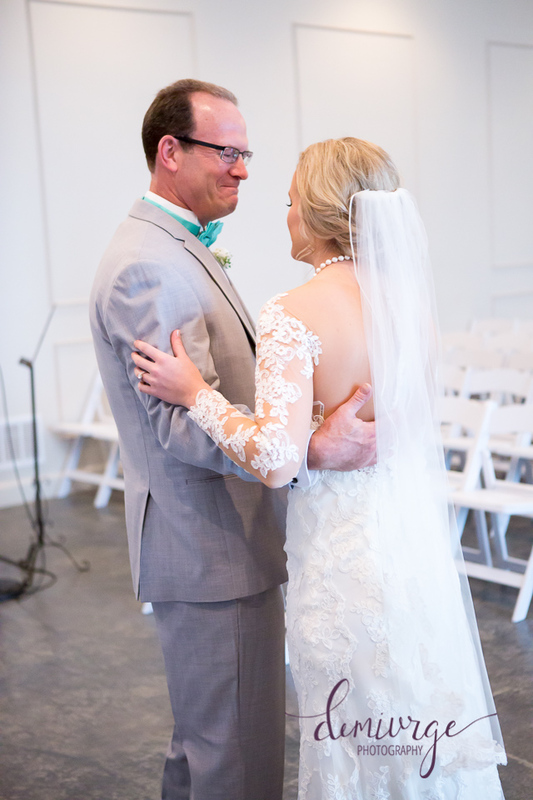 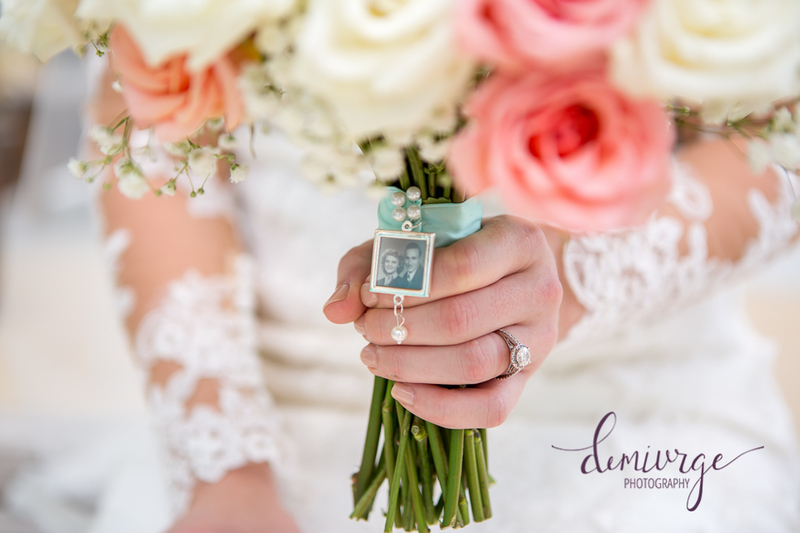 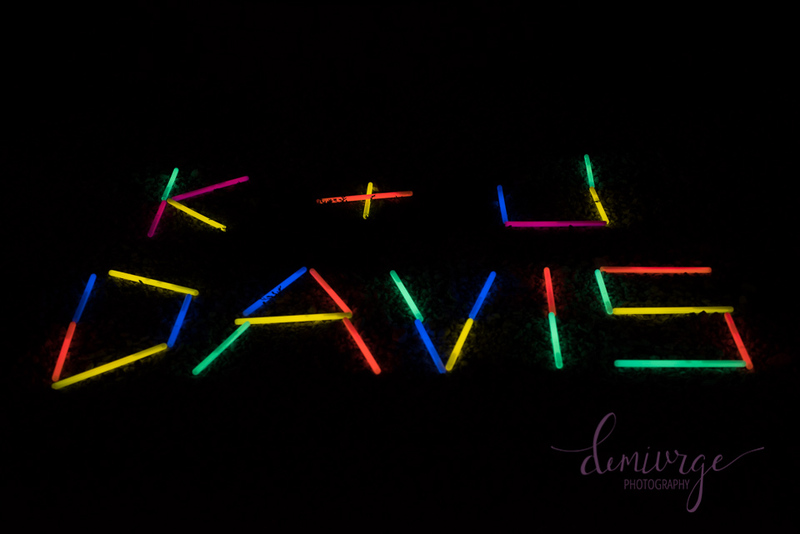 I thoroughly enjoyed capturing their incredible, God-centered wedding. 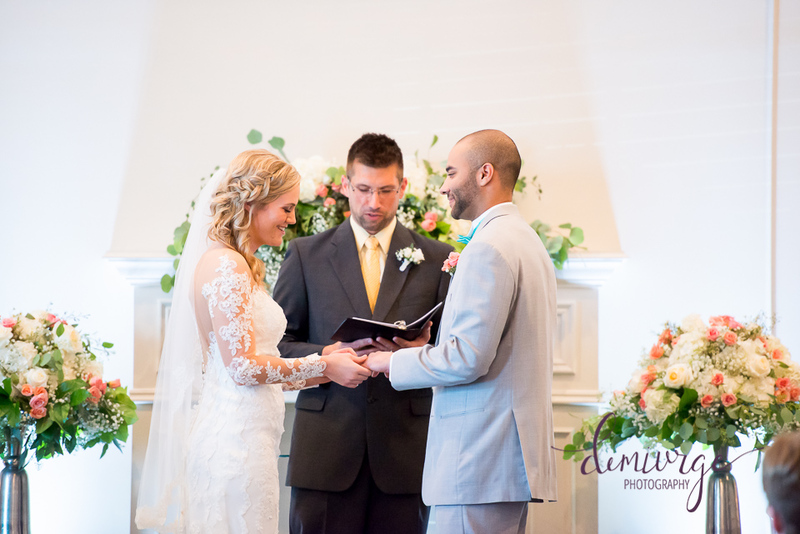 I have to say that I was amazed at how Justin and Kayley truly keep God at the center of their relationship. 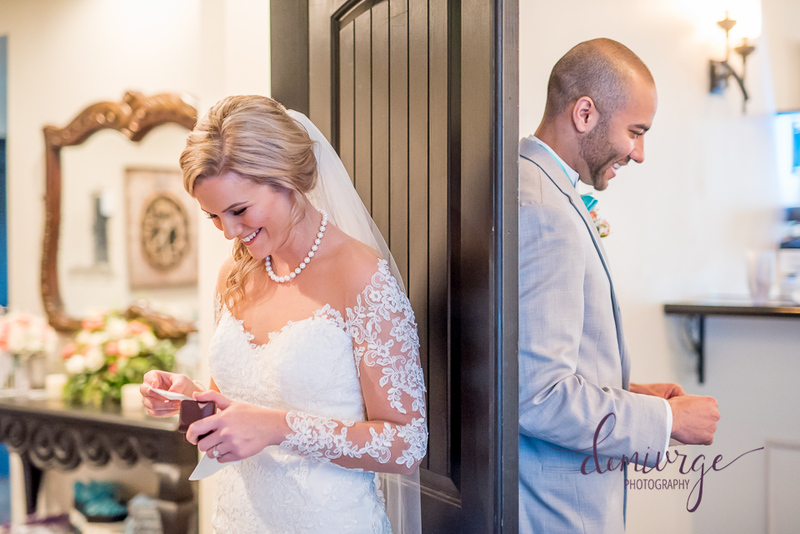 I feel incredibly blessed to have witnessed their love and to have had the opportunity to capture their wedding day memories for them!